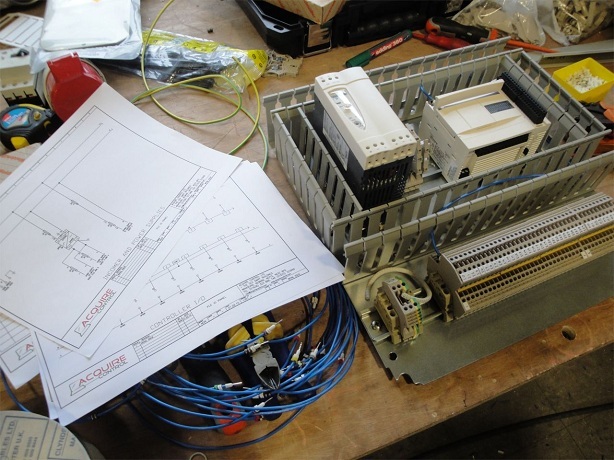 We have recently provided PLCs, Control Panels and the PLC Programming Software necessary to complete a Telemecanique Twido ASCII PLC Data Communication application as required by a customer based in the West Midlands. The selected PLC was a Telemecanique Twido, which enabled an ASCII text string to be sent to the customers resident data monitoring computer system. 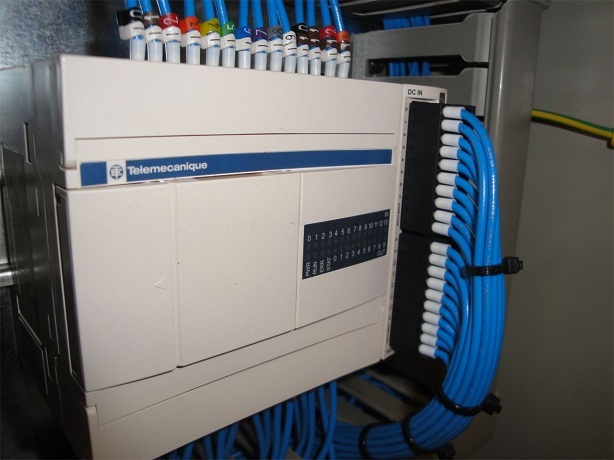 The PLC enabled an electrical interface to IT equipment based within a large organisation. As a result of this, reliable monitoring of the IT equipment enabled alarms to be raised should any problems occur with their power supplies. 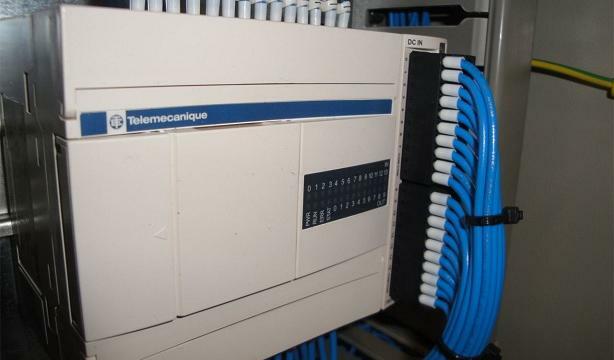 The PLC Programming was carried out using Telemecanique Twido Suite PLC Software. We delivered ‘pre-tested’ Control Panels and spent time with the customer to ensure that the Telemecanique Twido ASCII PLC Data Communication Controls System performed to their exact requirements. Please contact us if you also need help with an ASCII Communication project such as the Telemecanique Twido ASCII PLC Data Communication Control System which we provided for this customer. 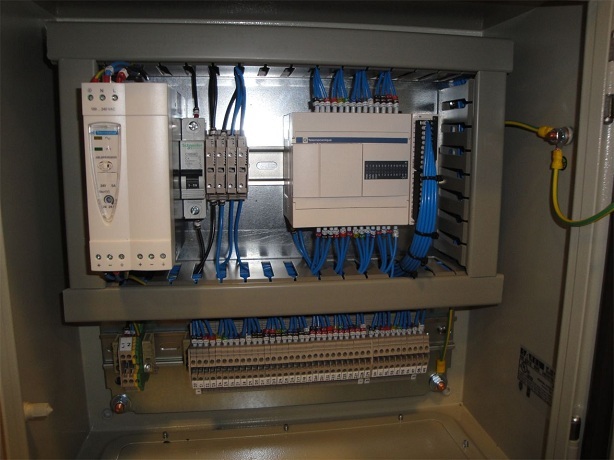 Our extensive experience at designing industry specific Control Systems allows us to turn our hand to most applications, enabling us to deliver you the controls solution that you’re looking for. Thanks for reading this blog post.